Monday Musings…Books That Are Coming out This Year! For three years, Kate Marshall has been grieving the loss of her husband and their four-year-old son in a boating accident. But when she spots a familiar-looking child on an escalator in the mall, she is convinced it is the son she thought was dead. With police skeptical of her story, she turns to private investigator Connor Sullivan. The former Secret Service agent is dubious but agrees to investigate. Digging into the case he discovers that the incident may have been no accident at all. But if Kate’s son is alive, someone is intent on keeping him hidden–and may be willing to go to lethal lengths to protect a sinister secret. 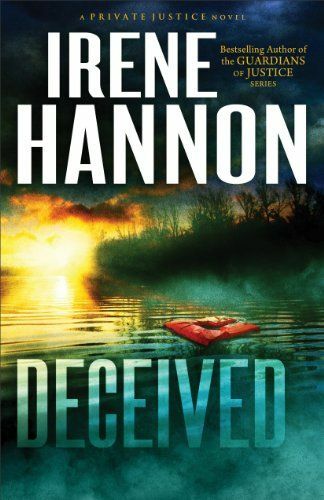 As Irene Hannon’s many fans have come to expect, Deceived is filled with complex characters, unexpected twists, and a riveting plot line that accelerates to an explosive finish. 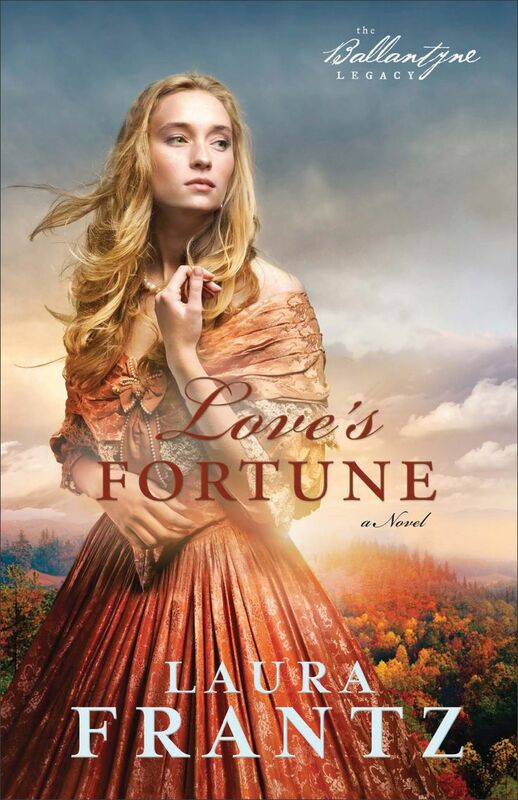 Abigail Foster fears she will end up a spinster, especially as she has little dowry to improve her charms and the one man she thought might marry her–a longtime friend–has fallen for her younger, prettier sister. When financial problems force her family to sell their London home, a strange solicitor arrives with an astounding offer: the use of a distant manor house abandoned for eighteen years. The Fosters journey to imposing Pembrooke Park and are startled to find it entombed as it was abruptly left: tea cups encrusted with dry tea, moth-eaten clothes in wardrobes, a doll’s house left mid-play . . . Hoping to improve her family’s financial situation, Abigail surreptitiously searches for the hidden room, but the arrival of anonymous letters addressed to her, with clues about the room and the past, bring discoveries even more startling. 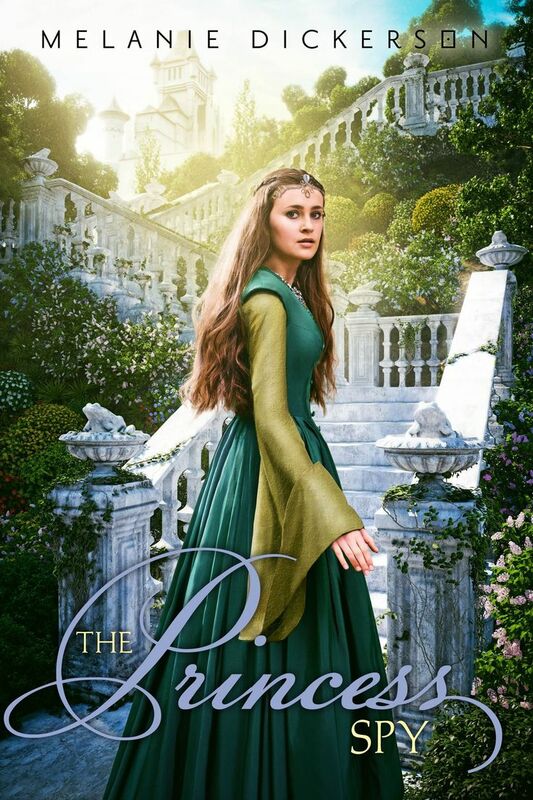 As secrets come to light, will Abigail find the treasure and love she seeks…or very real danger? Any of these books you’re particularly looking forward to? I just found The Princess Spy! Super Excited about this one! Wow, they all look great. 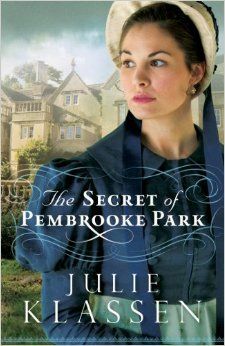 I’ll be looking forward to Julie Klassen’s, as I love her style and sometimes a good Regency romance just hits the right spot. Agreed. I think she writes just fabulous regencies. I am so excited about Laura Frantz’ upcoming novel! And the one by Julie Klassen sounds really good, too. Can’t wait to hear more about The Princess Spy! Laura Frantz is fairly amazing, and Julie Klassen always writes wonderfully! Can’t wait to see what fairytale The Princess Spy is supposed to reference!